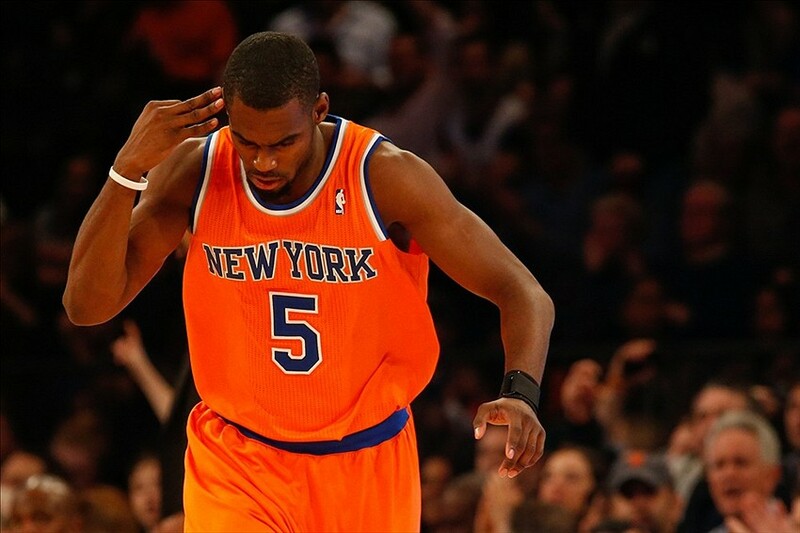 Knicks Rookie Tim Hardaway Jr. is headed to All-Star Weekend in New Orleans. The guard out of Michigan was selected by the NBA to play in the Rising Stars Challenge, a game featuring the league’s top rookies and sophomores. Timmy is certainly deserving of this honor, and hopefully we’ll see a few of his high-flying dunks on display during the game. Tickets for All-Star Weekend Events can be purchased here. This entry was posted in Articles and tagged KNICKS, Knicks news, tim hardaway jr knicks, tim hardaway jr rising stars challenge, tim hardaway jr rookie challenge, tim hardaway knicks on January 29, 2014 by Tommy Rothman.